"The sun, as so often happens in the Congo, flicked a last orange sneer to the jungle it prepared to leave. It was typical, thought Burton, glancing again at his watch in the gathering gloom, that a meeting which had taken months to plan, should go wrong in the last minutes. It was his master plan, his inspiration. ‘Come on…’ he muttered, checking the pygmy natives as they hovered in the dark bush murmuring a foreign chorus. Was he going mad after all? And then suddenly they were there - his friends, bursting through the jungle into the clearing where the pygmies had promised all the action would be. Cornelius greeted him first, a slim man though never handsome, for years his skin pocked by eczema, soft spoken but a sting in every sentence. ‘You’re a crazy fucker Burton Alexander,’ he said, ‘I’ll shake your hand but I’m not staying long. I've been asking my own questions. It’s a myth, a legend, a tall story on legs. A lizard at best…’ "
Travelling the world and penning articles for The Independent on Sunday, such as Wanton Seduction in Paradise and Love Among the Ruins, writer, Sophie James launches the much awaited website sophiejames.com, archiving her articles and allowing readers the chance to explore her novels and short stories. 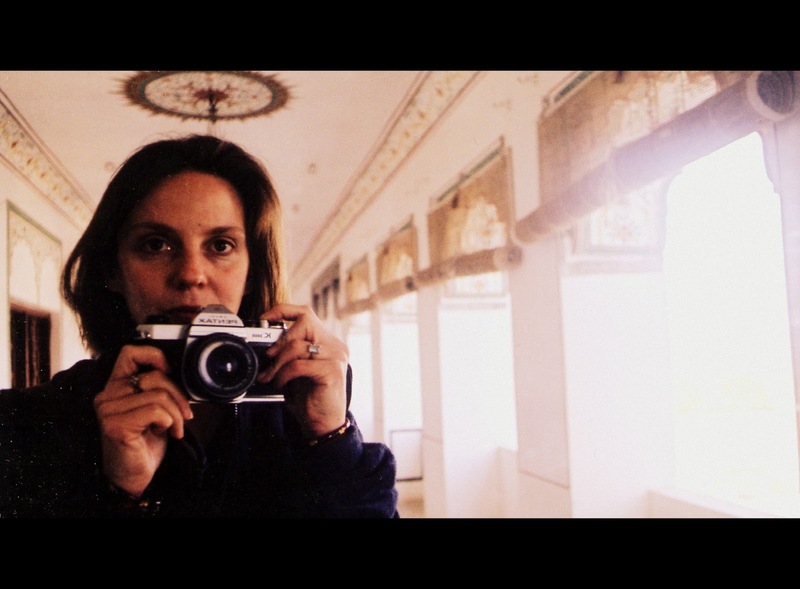 James - daughter of broadcaster and journalist, Walter James - calls on her experience travelling and living in India in her exotic shorts stories, and the magically wound words of her novels, Susan, Love Hate Jaipur, and The Tea Jungle. The incredibly talented James also demonstrates her photography skills - the gallery online captures the colours, politics and life in India with a clarity that is somewhat lost in today's more easily accessible images. Read James' fiction and articles here. Flick through the gallery here. And, learn more about the writer through her biography and interviews here.